Traveling and knitting. 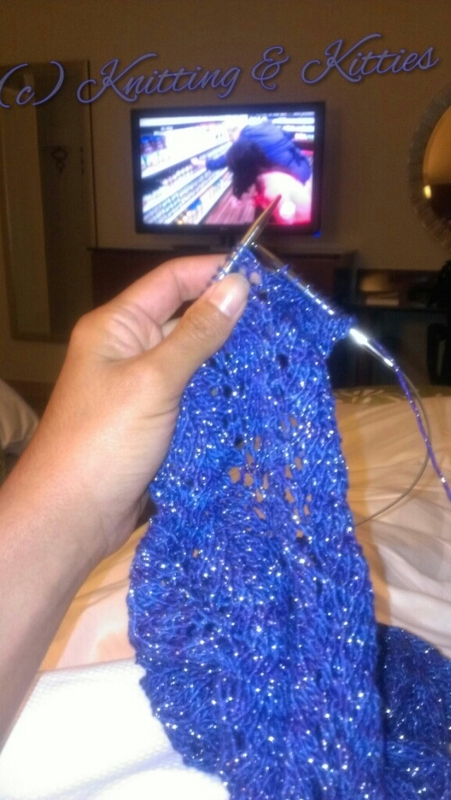 Knitting and traveling. Five hours of near constant knitting on the plane and my black hole is still incomplete. I’m convinced there is no end to this skein.